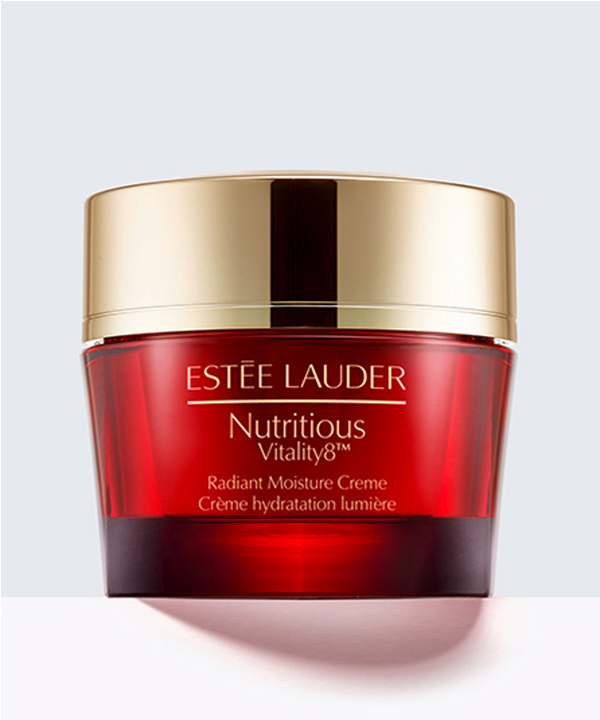 This instant infusion of intense hydration moisturizes all day long. 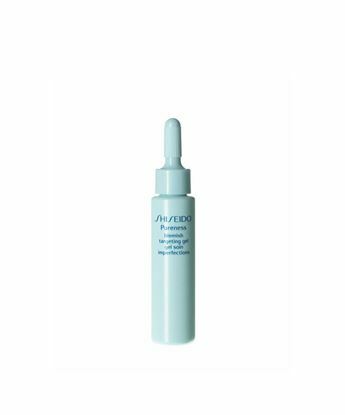 Helps neutralize environmental aggressors with lasting anti-oxidant power. 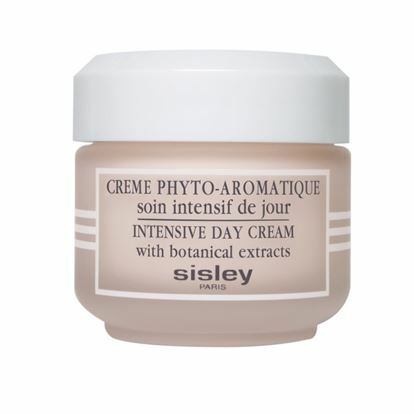 Skin looks and feels radiant, refined, hydrated, energized, nourished and more. 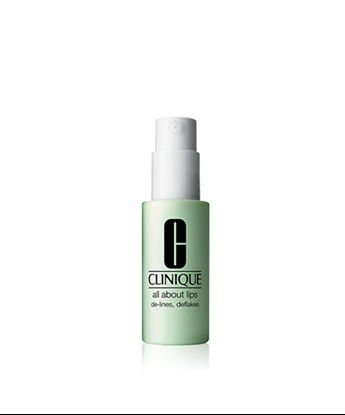 In just 8 days, 99% of women felt their skin look more plumped and radiant. The power of 8. 8 days, 8 dimensions of radiantly healthy skin. Energize the look of your skin with this powerful collection. Infused with our exclusiveÿPomegranate8ComplexËÿto activate the 8 key dimensions of healthy-looking vitality for skin thatÄs Nourished, Hydrated, Energized, Calmed, Supple, Refined, Smoother, Radiant.